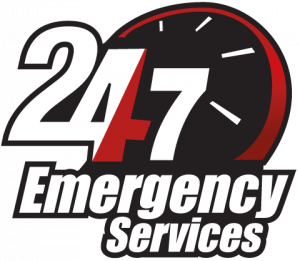 24 hour emergency tow service in Chicago, Arlington Heights, Deerfield, Highland Park, Buffalo Grove or the north shore area? Call us, we are a 24 hour professional towing service here for you! At Illinois Towing Service, we offer a 24 hr towing services in Chicago, North Shore & Northwest Suburbs of Chicago. Our team offers emergency tows for cars, trucks SUV’s, motorcycles & heavy duty trucks. Call us at (847) 966-1920 and let our team help you! We are a privately owned tow company that has been providing 24 hour emergency tow plus roadside services for over 10 years. Offering fast, reliable, 24 hour towing services all over Chicagoland. Call Illinois Towing Service for all your 24 hour emergency towing. day or night, rain or shine, sleet or snow, our team is always here for all your 24 hour towing service needs. Our towing company works with most Insurance companies including Allstate, State Farm, Farmers, Progressive, Geico Insurance just to name a few. Please ask us for more detailed information if you have any questions. We will be more than happy to assist you. Call us now at (847) 966-1920.